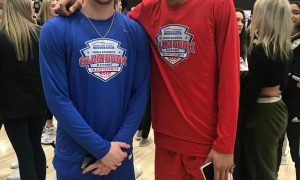 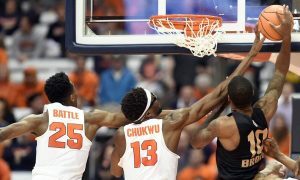 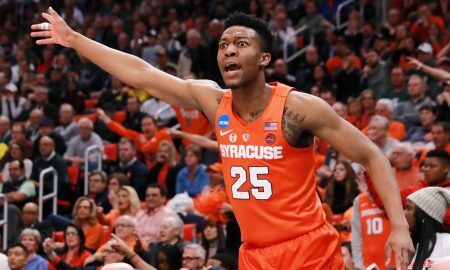 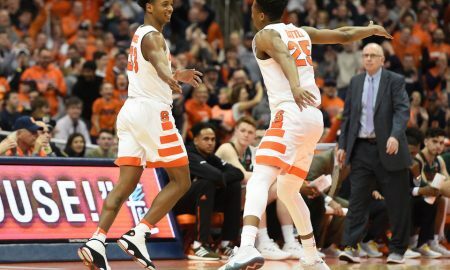 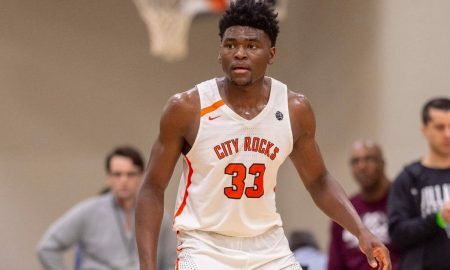 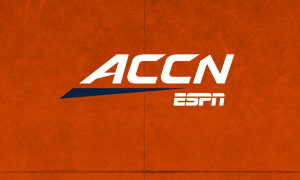 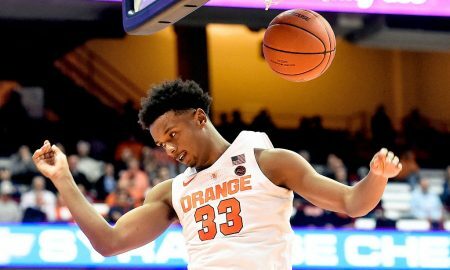 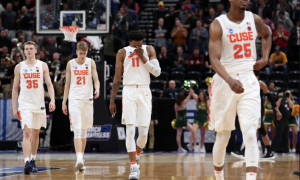 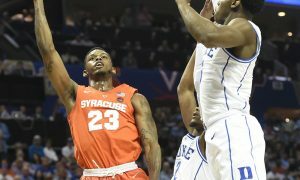 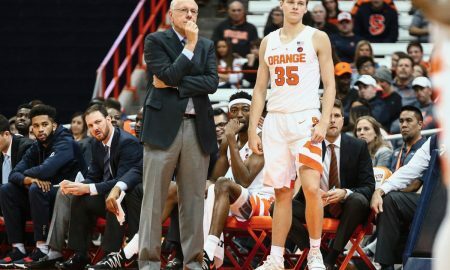 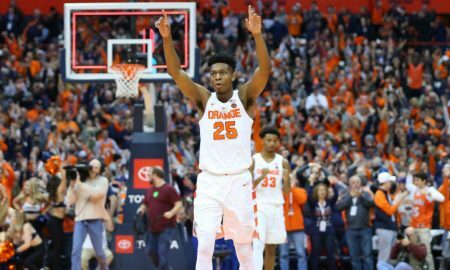 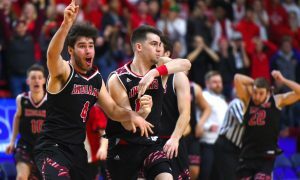 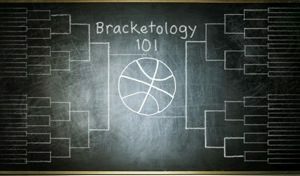 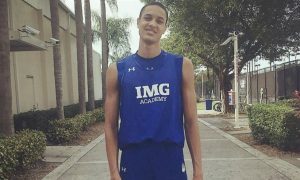 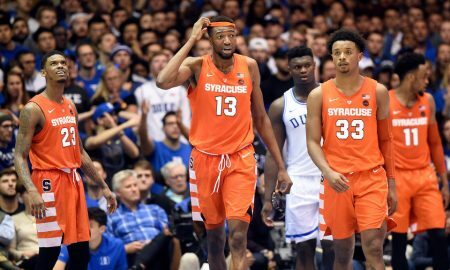 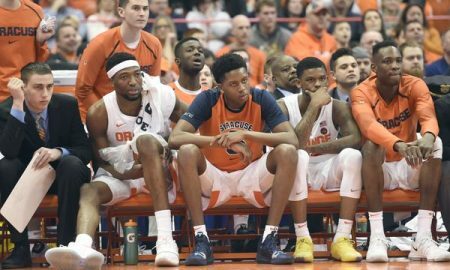 What is the Biggest Threat to Syracuse in March Madness? 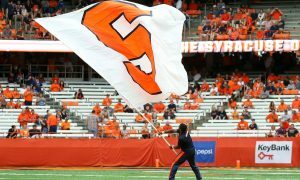 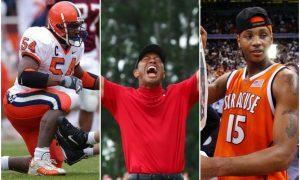 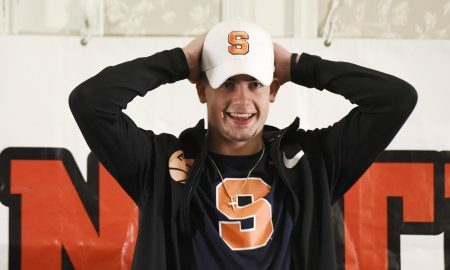 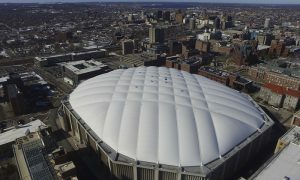 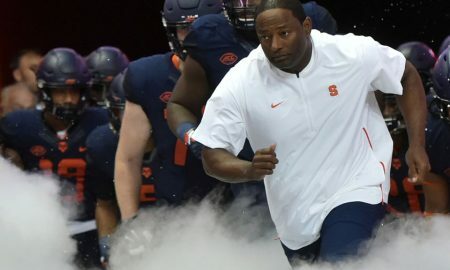 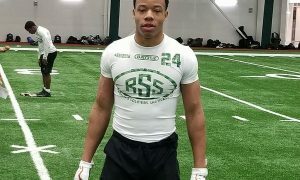 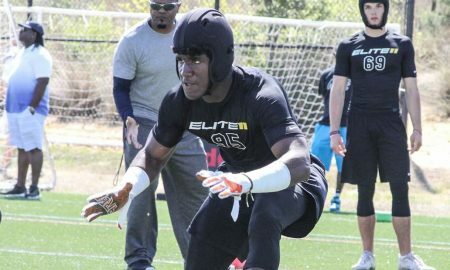 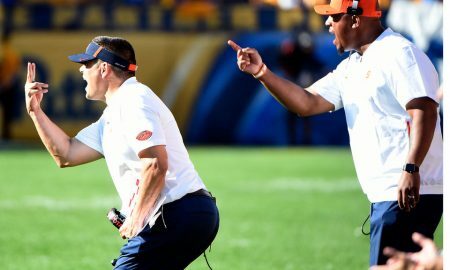 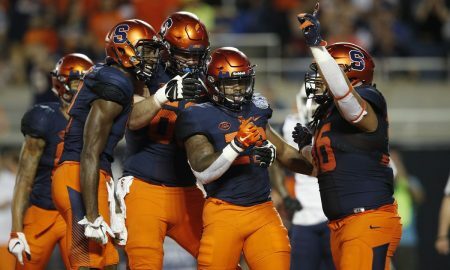 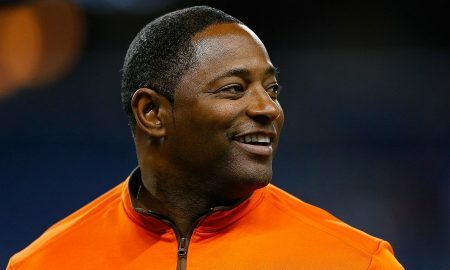 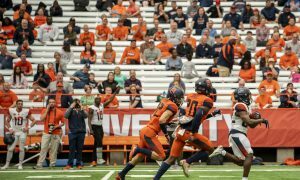 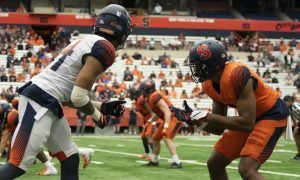 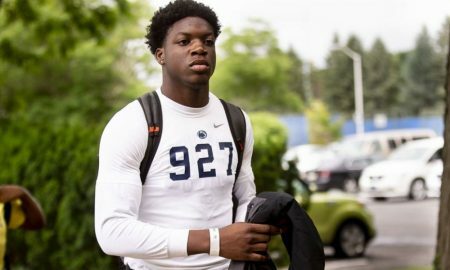 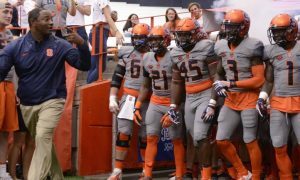 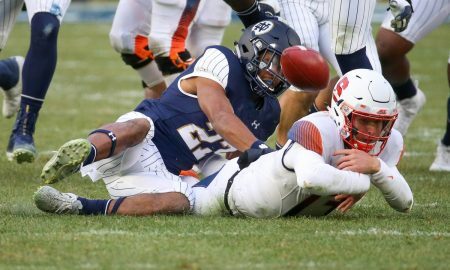 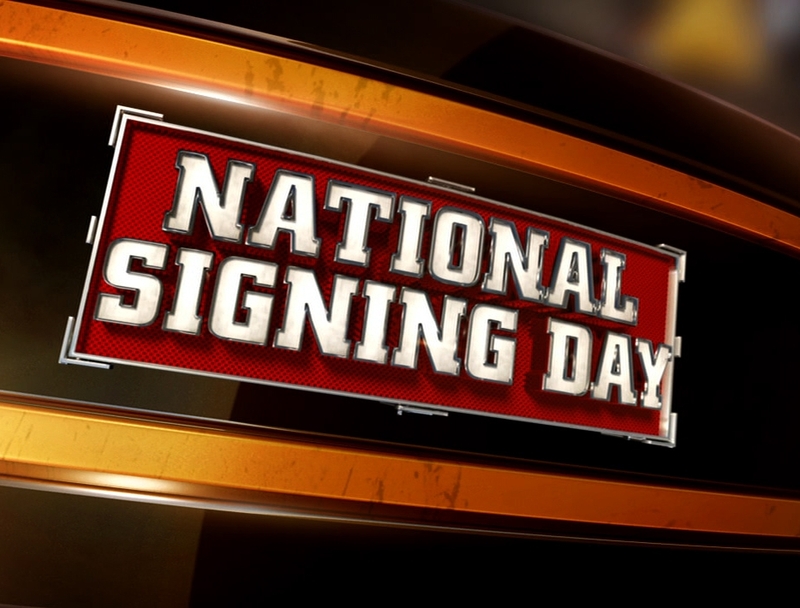 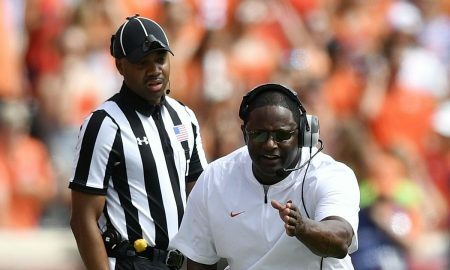 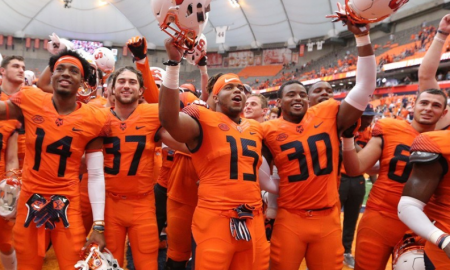 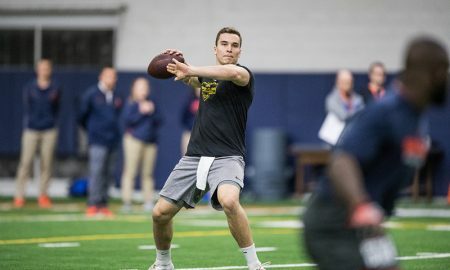 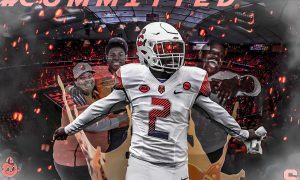 What Should Syracuse Football’s Goals be for 2019? 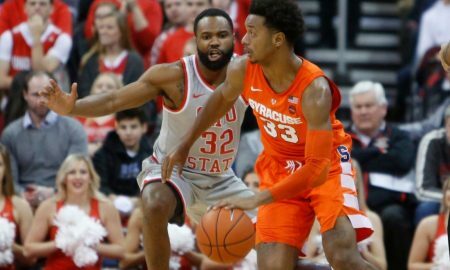 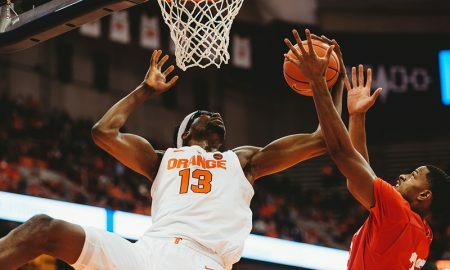 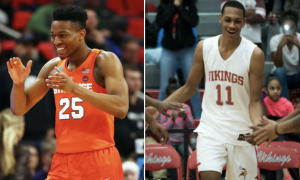 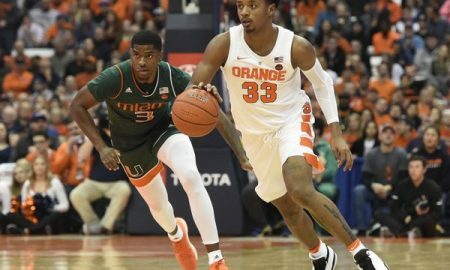 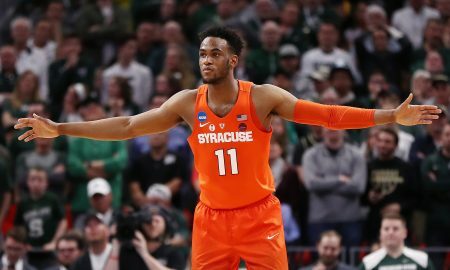 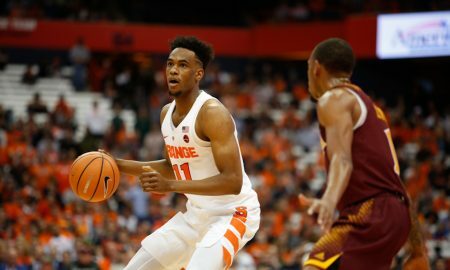 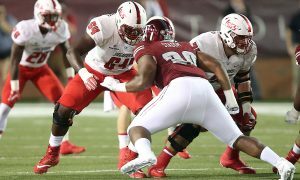 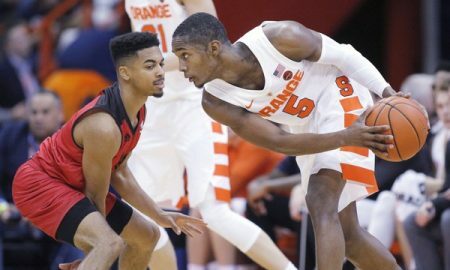 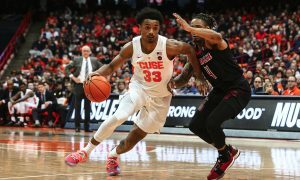 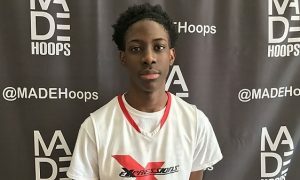 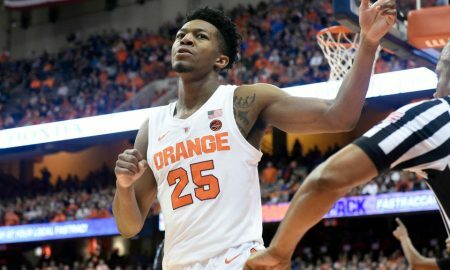 Should Syracuse Start Oshae Brissett at Center?